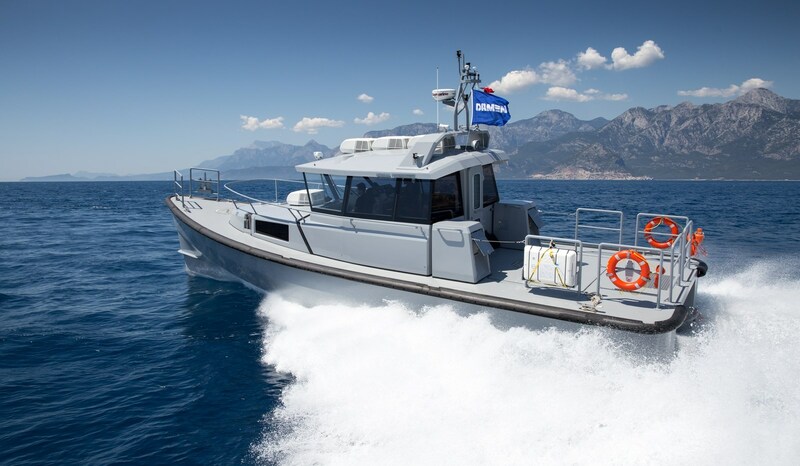 The Sea Axe hull shape guarantees the best seakeeping performance at high speeds. 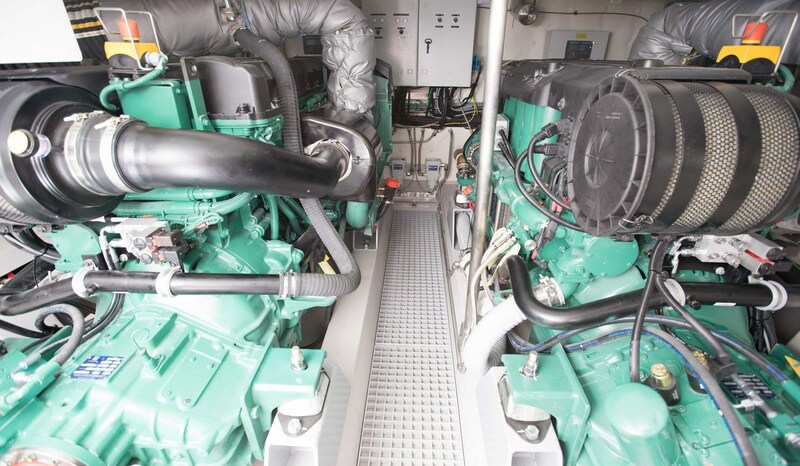 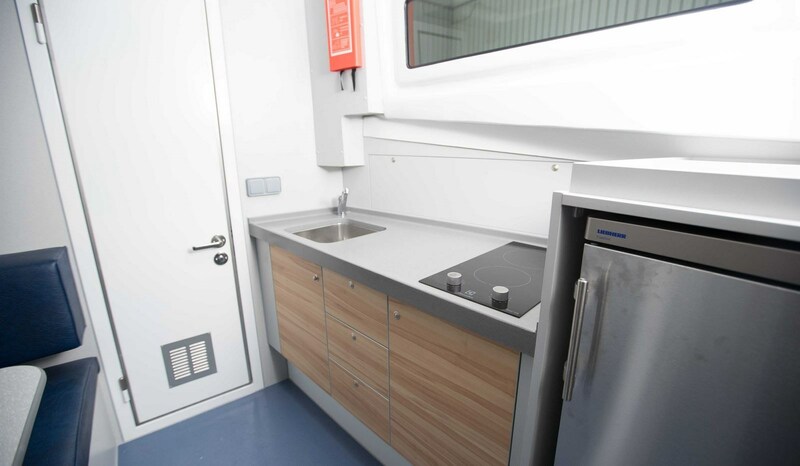 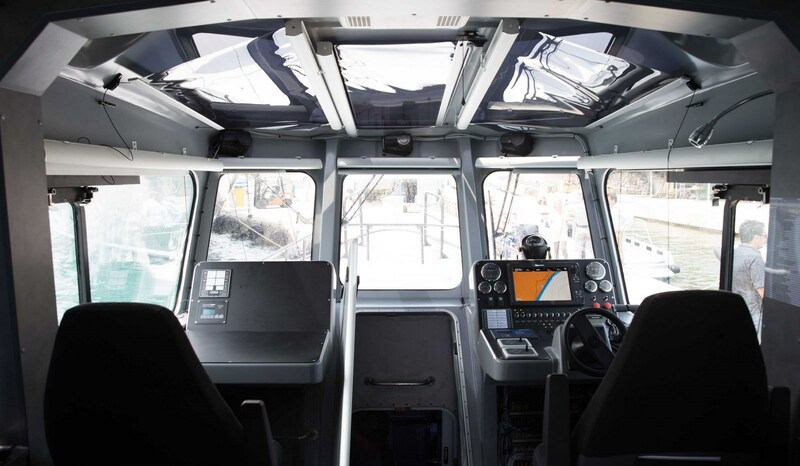 The combination of superior seakeeping and the position of the wheelhouse results in the highest possible level of operability. 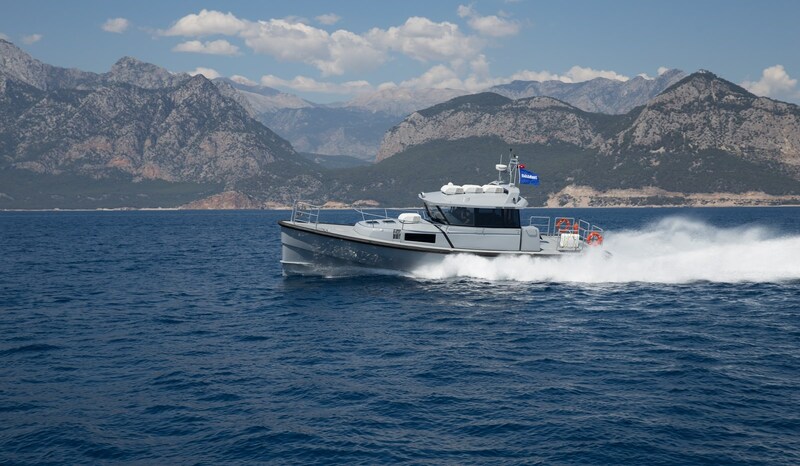 The long and slender Sea Axe hull offers exceptionally low resistance, delivering excellent fuel efficiency at all speeds.